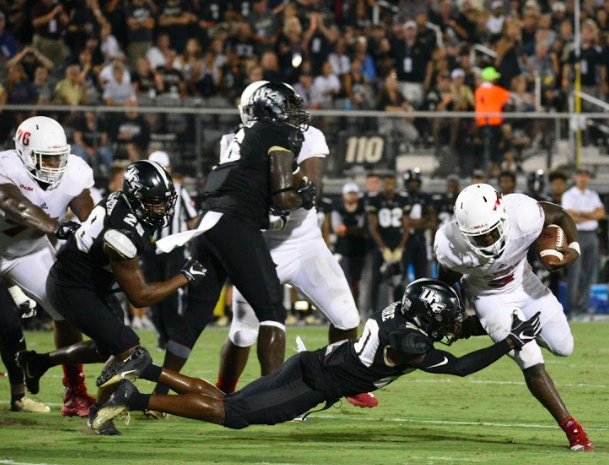 Winning 25 games straight wasn’t enough to vault UCF into the 2019 College Football Playoff. 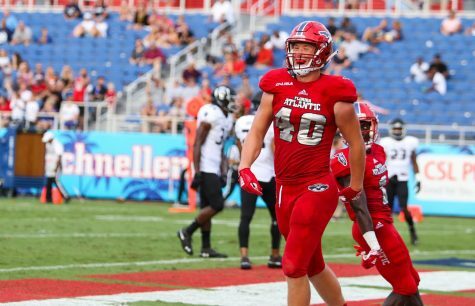 Here’s why FAU fans should take offense to their in-state rivals’ omission and clamor for change to the current four-team format. College football has been played for nearly 150 years, yet one question remains: what makes a champion? The College Football Playoff selection committee thinks it has the answer. 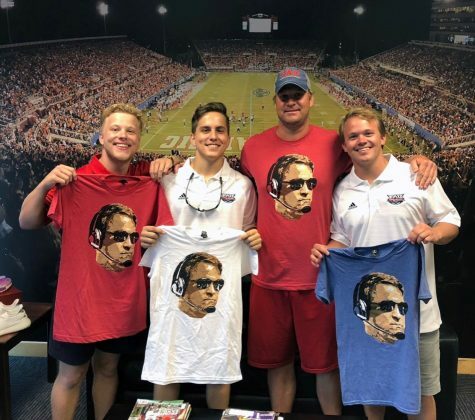 It’s not having a rocket-armed quarterback or a play-wrecking defensive tackle — that would be too simple. The mark of a champion, at least based on the committee’s recent decision-making, is the size and brand name of the conference it represents. That needs to change, and it starts with expanding the College Football Playoff to an eight-team format. 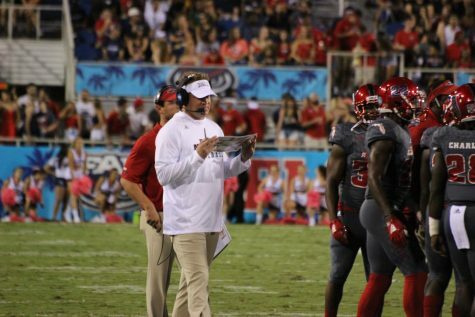 The 2018-2019 season marks the fifth year of the four-team College Football Playoff — a system where the nation’s top four teams play against each other in two elimination games, with the winners facing off in the National Championship — and there has yet to be a Group of Five team like University of Central Florida or FAU selected. 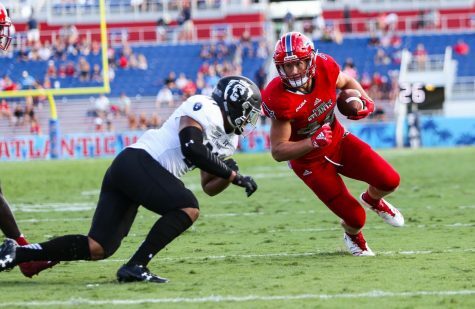 Teams in the Group of 5 — a tier of athletic conferences below the Power 5, the highest level of college football — like UCF and FAU play the same game as the Alabama’s and Clemson’s of the world but are graded on a different curve. A curve that makes a Cinderella-like run to the National Championship game impossible. No matter how much success they incur in a given season, Group of Five teams aren’t even considered for the Playoff because of a perceived lack of competition on their schedule. That is something Owls fans should find unacceptable. 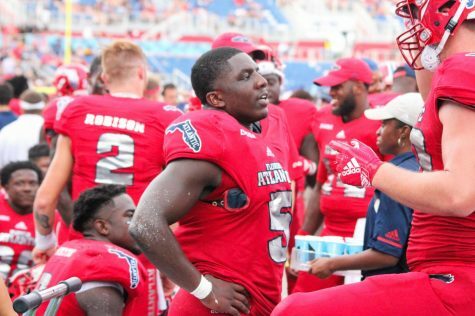 If FAU won 25 games straight like UCF, it would want a shot at the top dogs. And like the Knights, the current Playoff selection system ensures that shot never comes. 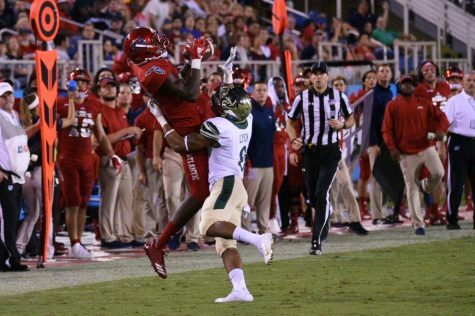 Non-Power 5 standouts are instead left out in favor of one-loss teams in stronger conferences. This year’s No. 4 seed, for example is Big 12’s Oklahoma, which fell to rival Texas earlier in the season. But while the Sooners’ selection can be justified based on them having a Heisman-winning junior quarterback Kyler Murray and an offensive genius, head coach Lincoln Riley, that team is undeniably flawed. Before Bowl season began, Oklahoma ranked a measly No. 92 nationally in defensive efficiency (41.3), which, coincidentally, is one spot lower than No. 91 FAU (41.8). But why does the strength of schedule argument against this year’s UCF team outweigh the argument against Oklahoma having a putrid defense? No team’s case for the Playoff is unblemished, and that’s been represented in its results. 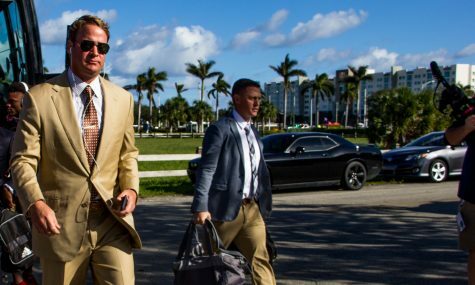 Two of the five National Champions of the College Football Playoff era were No. 4 seeds, those being Ohio State and Alabama in 2014-15 and 2017-18 respectively. 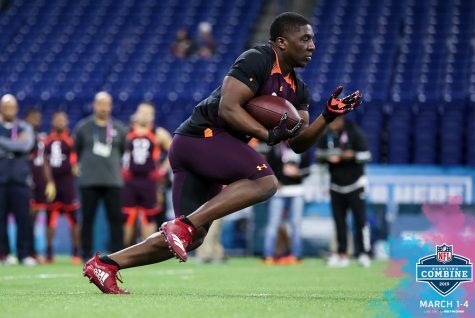 If 40 percent of college football’s National Champions over the past five seasons barely even qualified for the playoff, that proves the selection system is too narrow. What if one of the teams left out of the top four was good enough to win the title? The parity in college football is as high as it’s ever been and that’s why the Playoff needs expansion. And exactly that could be on the way. Former Big 12 commissioner Chuck Neinas constructed an eight-team Playoff model that would guarantee the top Group of 5 team a shot at the National Championship, and according to Auerbach, that plan has picked up steam among the “influential figures” of college football. 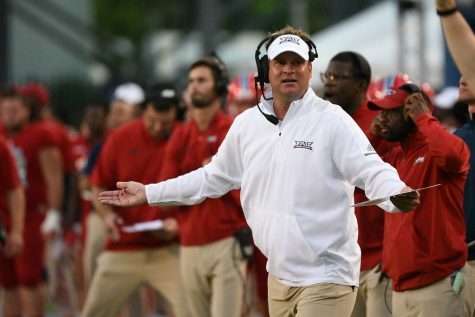 FAU head football coach Lane Kiffin is on board, tweeting “yes” in response to ESPN commentator Paul Finebaum on if there should be an expanded playoff. So while Owls fans might be apathetic about expansion given their team isn’t at that caliber yet, they should look to UCF’s 25-game win streak and subsequent omission from the Playoff as inspiration to feel the opposite. 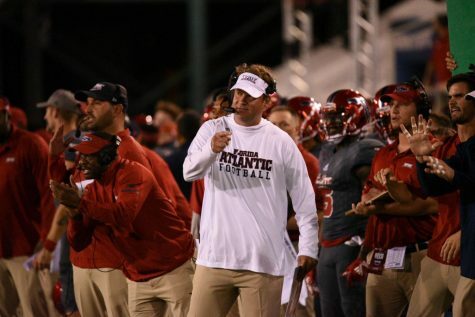 If FAU went on a magical run like UCF has over the past two seasons, a shot at the National Championship and the confetti-filled glory that comes with it would only be secured in an expanded College Football Playoff structure. Wajih AlBaroudi is the sports editor of the University Press. For information regarding this or other stories, email [email protected] or tweet @WajihAlBaroudi.